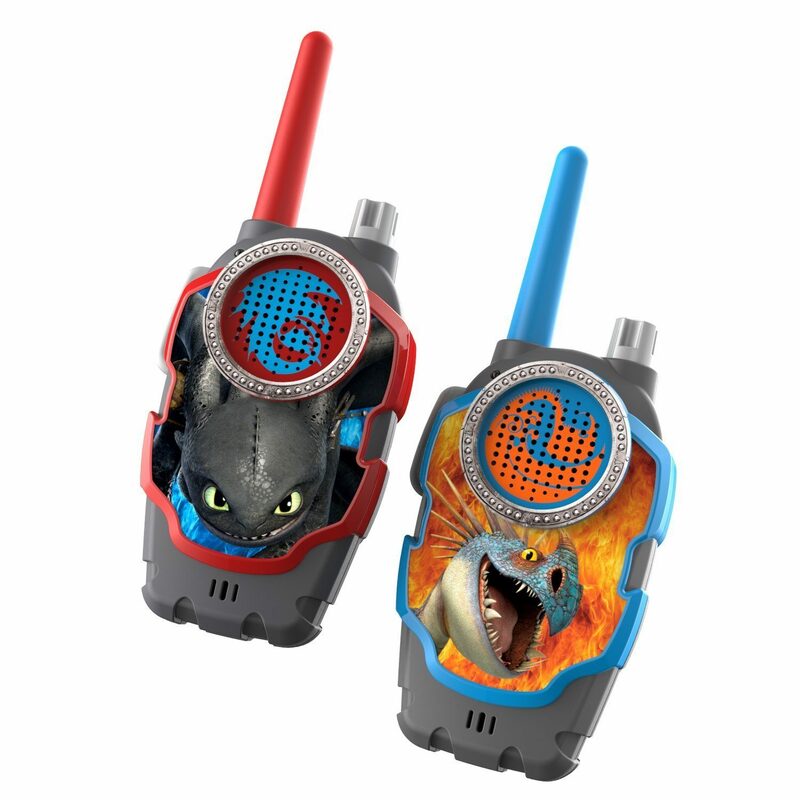 How to Train Your Dragons 2 FRS Walkie Talkies Only $13 (Reg. $24.99)! You are here: Home / Great Deals / Amazon Deals / How to Train Your Dragons 2 FRS Walkie Talkies Only $13 (Reg. $24.99)! If you have a How to Train Your Dragon fan on your Christmas list, check out this great deal! Right now on Amazon you can get these fun How to Train Your Dragons 2 FRS Walkie Talkies for only $13! Boys will love these FRS Walkie Talkies with long range. They can play hide and seek or go on dragon adventures with friends with these cool walkie talkies.